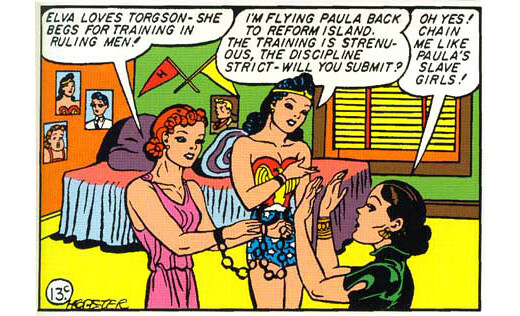 Particularly during its infancy in the 1940s, the sight of its numerous characters being bound, dominated and disciplined was an incredibly common occurrence for readers of the Wonder Woman comic. 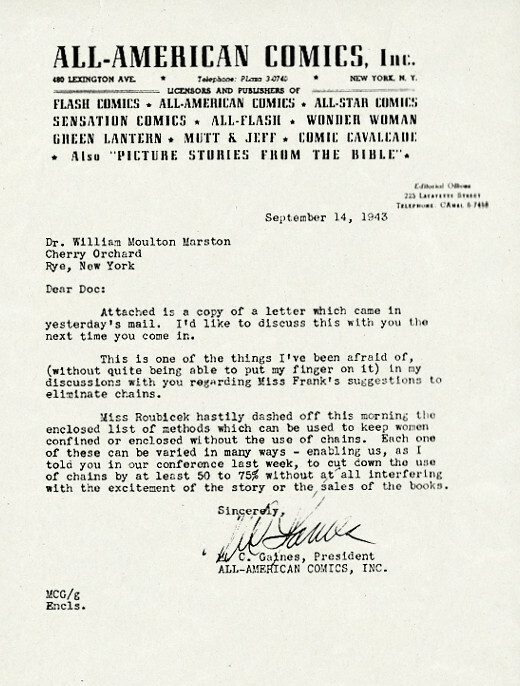 However, it was a certain method of restriction - being chained, specifically - and its repeated usage that sparked the following glorious letter to the strip's creator (and psychologist), Dr. William Moulton Marston. 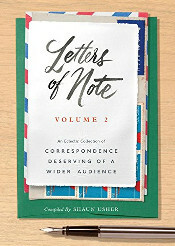 Written in 1943 by the founder of All-American Comics, Maxwell Gaines, the letter was sent to Marston along with a complaint from a reader and, more intriguingly, a sadly-now-elusive list of alternative methods by which to keep a woman confined. Transcript follows. Initial image found at Comic Book Resources. Attached is a copy of a letter which came in yesterday's mail. I'd like to discuss this with you the next time you come in. This is one of the things I've been afraid of, (without quite being able to put my finger on it) in my discussions with you regarding Miss Frank's suggestions to eliminate chains. Miss Roubicek hastily dashed off this morning the enclosed list of methods which can be used to keep women confined or enclosed without the use of chains. 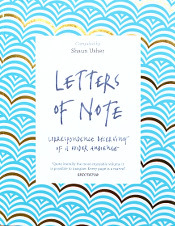 Each one of these can be varied in many ways - enabling us, as I told you in our conference last week, to cut down the use of chains by at least 50 to 75% without at all interfering with the excitement of the story or the sales of the books.